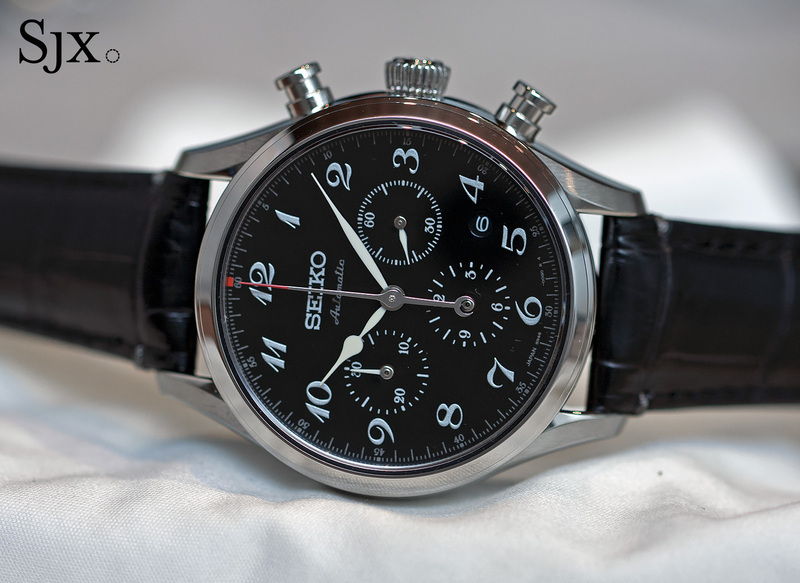 An in-house, column wheel chronograph with a dial in fired enamel or Japanese lacquer - all for under US$3000. 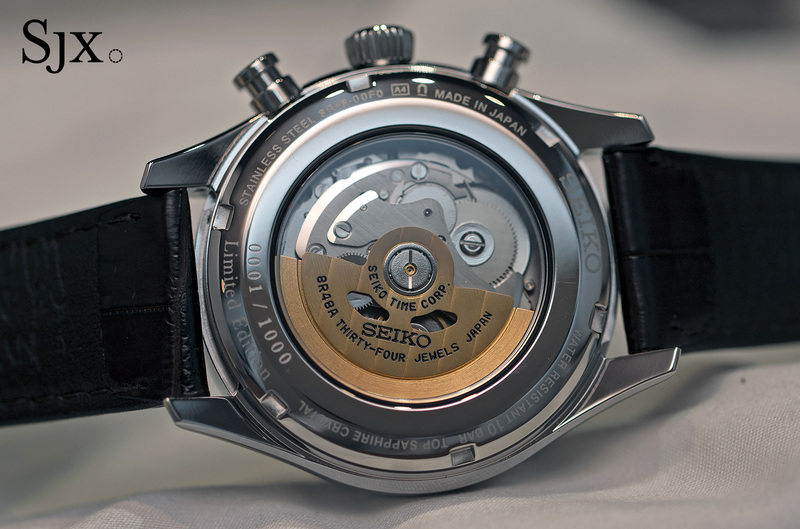 Seiko habitually unveils new watches that are incredible value propositions. At Baselworld 2016 Seiko outdid itself with the new Presage Automatic Watch 60th Anniversary limited editions (refs. 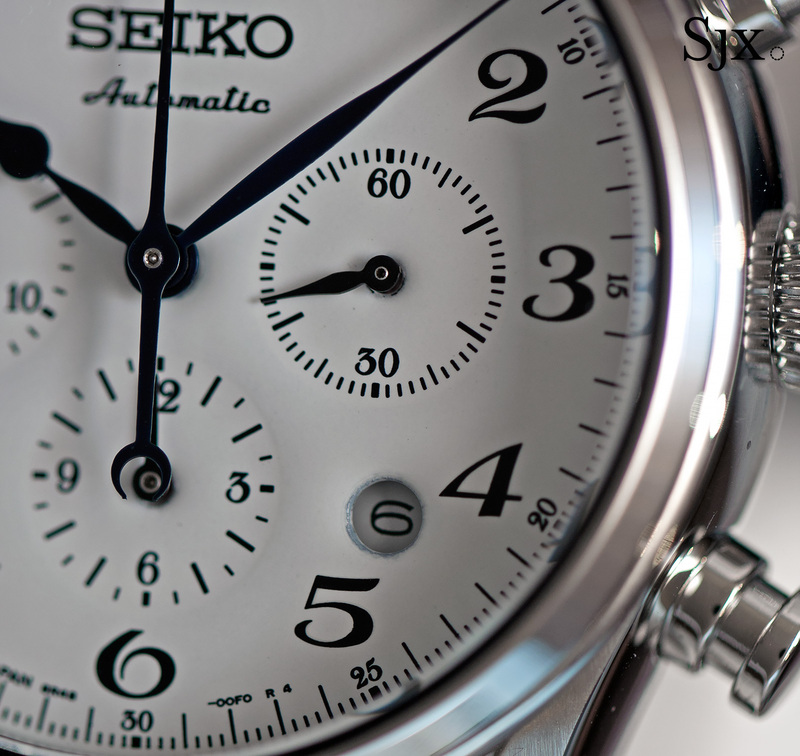 SRQ019 and SRQ021), a pair of chronographs to mark the six decades since Seiko’s first self-winding timepiece. 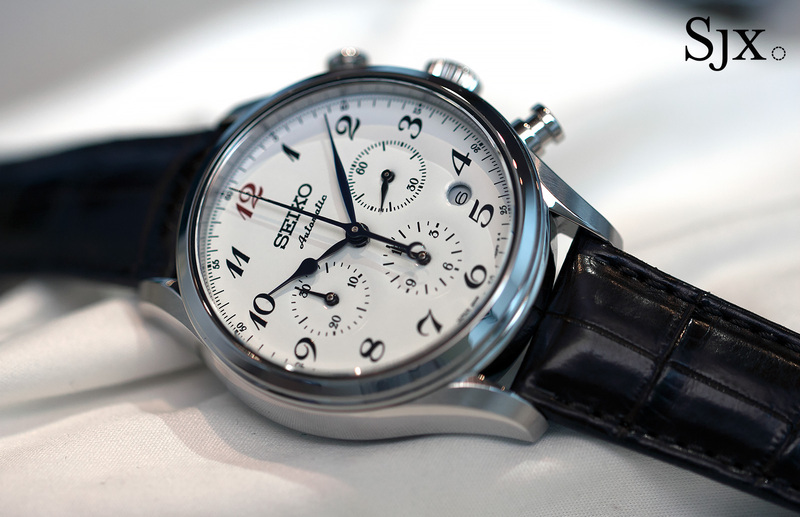 The first model is the SRQ019 featuring a white vitreous enamel dial, the sort fired in an oven and typically termed grand feu in fancier watchmaking. 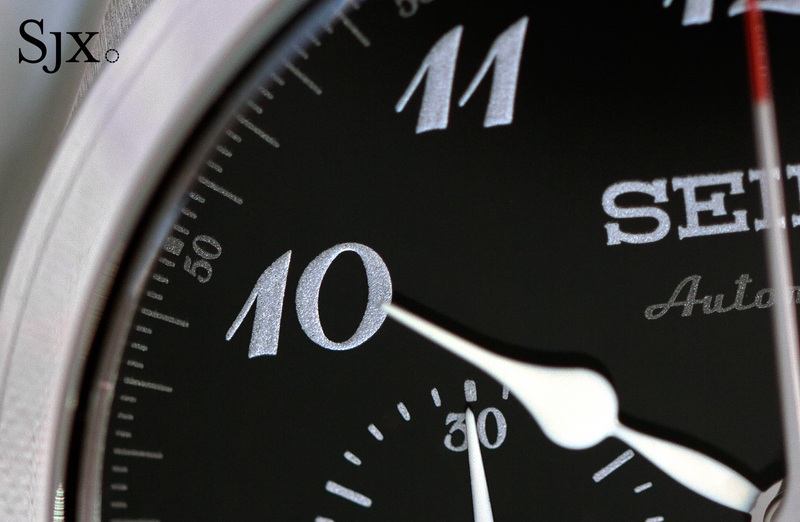 The dials are made in-house by a team of craftsmen, albeit in large quantities (each Presage chronograph is limited to 1000 pieces). Featuring Breguet numerals and a red “12”, the dial design is inspired by the Laurel, the first ever Seiko wristwatch dating from 1913. The dial is a glossy white and surprisingly smooth, with little of the imperfections like bubbles that characterise enamel dials. The only aesthetic shortcoming is the darkening and unevenness on the rim of the circular aperture for the date, which also serves as proof it is vitreous enamel and not lacquer. 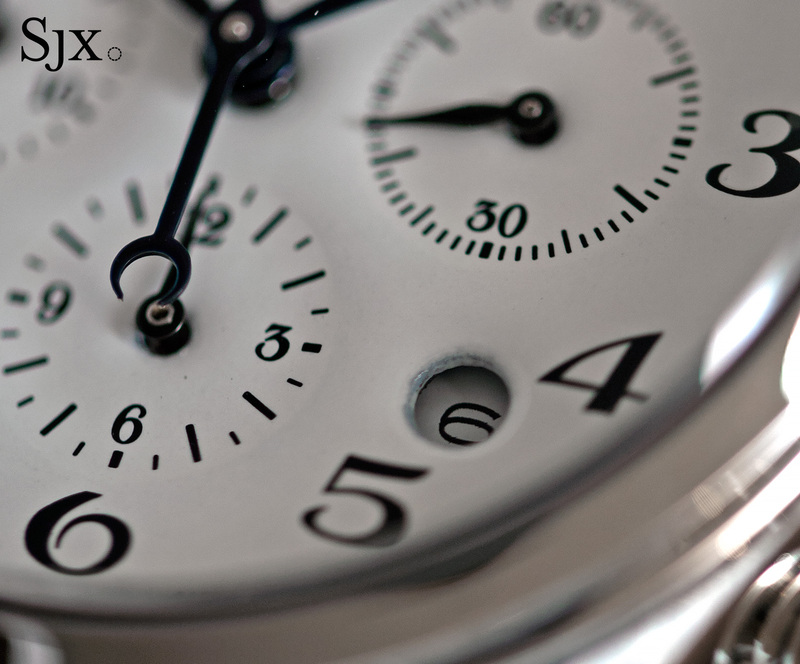 Like all genuine enamel dials, this is fade-resistant and will essentially last forever unless cracked. Similarly styled but executed with a completely different technique is the SRQ021. The dial is finished in deep, lustrous black urushi, a natural lacquer obtained from the sap of the Japanese lacquer tree. Each dial is hand-painted in the workshop of Isshu Tamura, a lacquer artist in Western Japan, and then sent to Seiko for assembly. The dials are painted by hand, left to dry and then polished, with each step repeated to achieve the smooth, inky finish. All the numerals and markings are made of silver powder, with the fine grains of the metal powder visible up close. 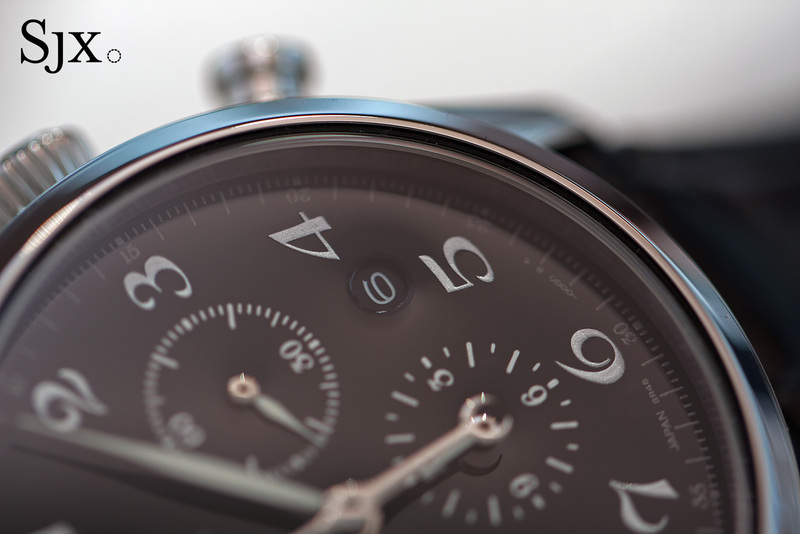 Both Presage limited editions have the same stainless steel, 42 mm case that’s 15.2 mm high. That makes them slightly bulkier than the classical dial styles would predict, but nonetheless eminently wearable. 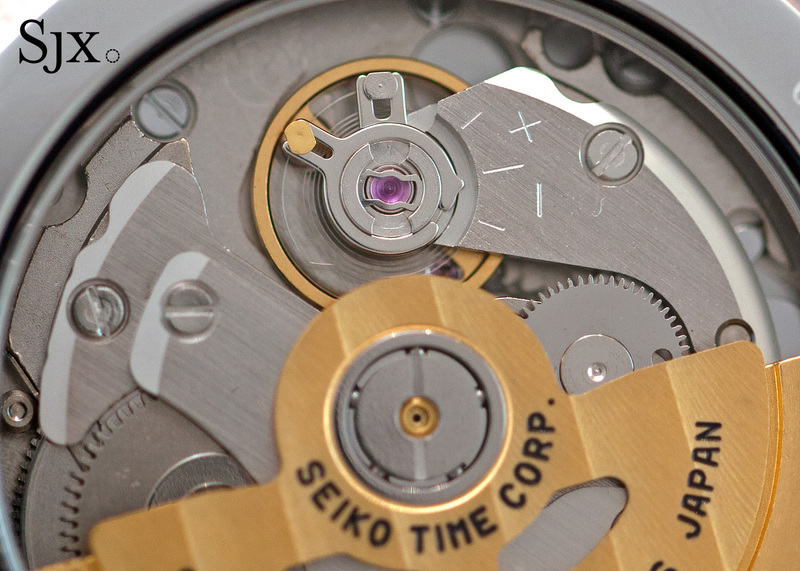 The movement inside is the calibre 8R48, which is visible through the display back. Though finished in a rudimentary manner – there really isn’t much to admire on the back – the calibre 8R48 boasts all the feature found in modern high-end chronographs, namely a column wheel and vertical clutch. While not pretty, the 8R48 is functionally outstanding. 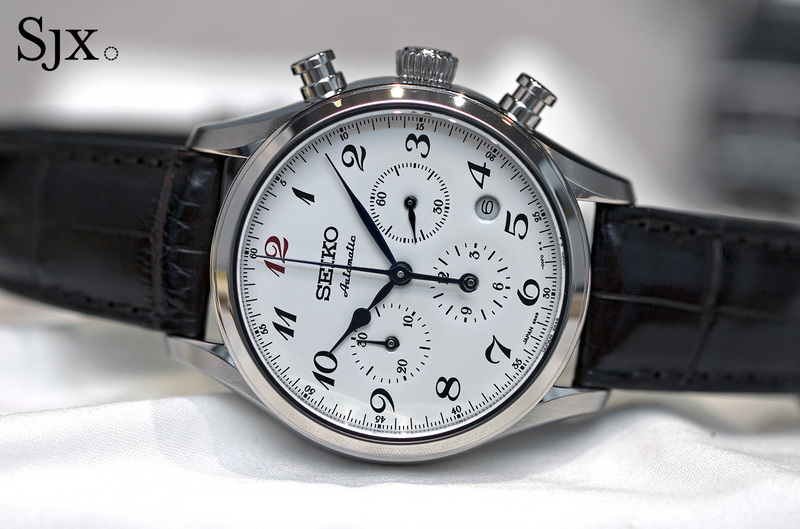 Priced at US$2300, the enamel SRQ019 is also known as the ref. SARK001 in Japan. 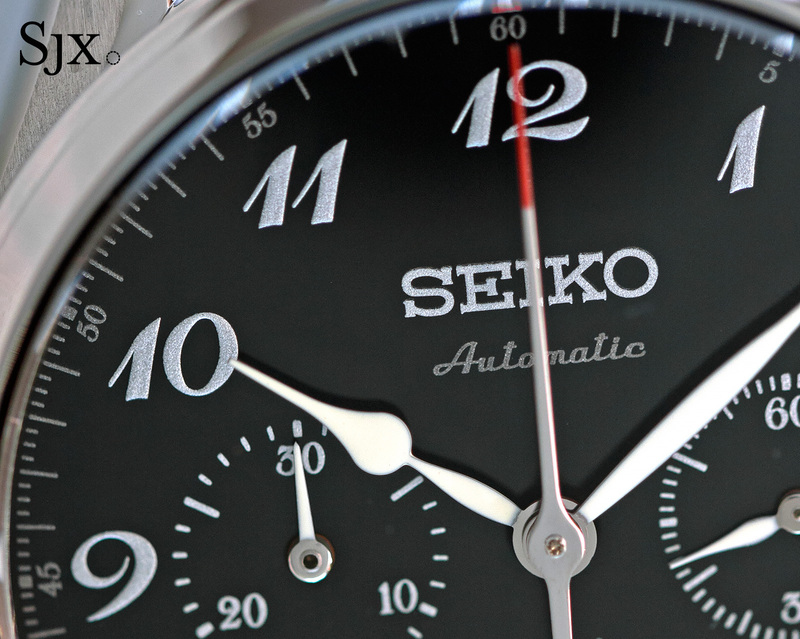 The SRQ021 with an urushi dial is also the ref. SARK003, and priced at US$2600. Limited to 1000 pieces each, both will be available in early September 2016. Correction March 25, 2016: Type of tree that provides natural lacquer amended.